It's no secret that alcohol consumption can cause numerous diseases. But now, it has been found that heavy drinking can also take a toll on your skin. It can also worsen pre-existing skin conditions and leave you vulnerable to skin problems that pose a risk to your health, reports Express.co.uk. 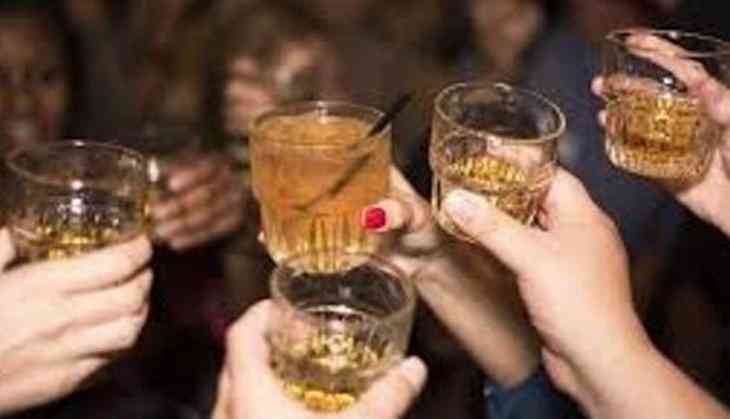 According to the research, consuming over 14 units of alcohol causes toxicity and immediate harm to a woman's facial skin that is visible the next morning. Fourteen units are considered to be healthy for the average women's weekly alcohol limit. The scientists found that while the hangover can subside after 24 hours, the effects on the skin for a woman aged 40 can last 28 days. Younger women bounce back faster but skin ageing on those in their 20s still lasts a couple of weeks. For men, their skin is able to cope with the effects quicker but it can still take at least a week to recover. More symptoms of heavy drinking include dark circles and puffiness around the eyes, dehydration on the forehead, chin and lips causes lines and wrinkles. Are you paying the right price online? READ NEXT >> Are you paying the right price online?